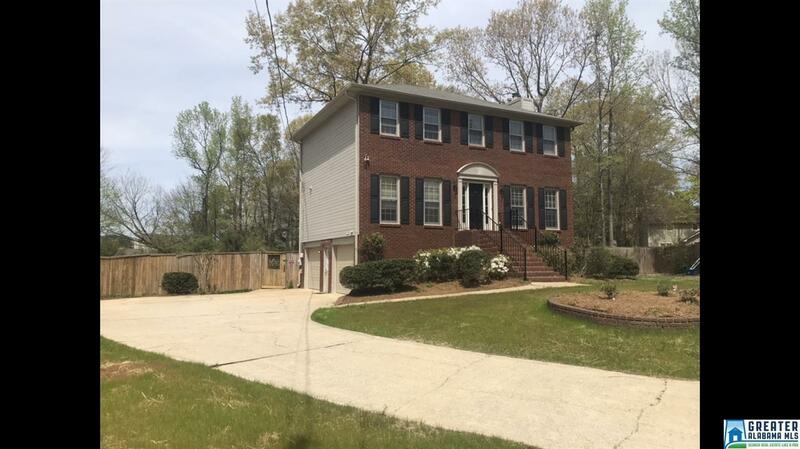 Beautiful 4 bedroom, 3 & 1/2 bath home located in the Autumn Ridge sub-division. 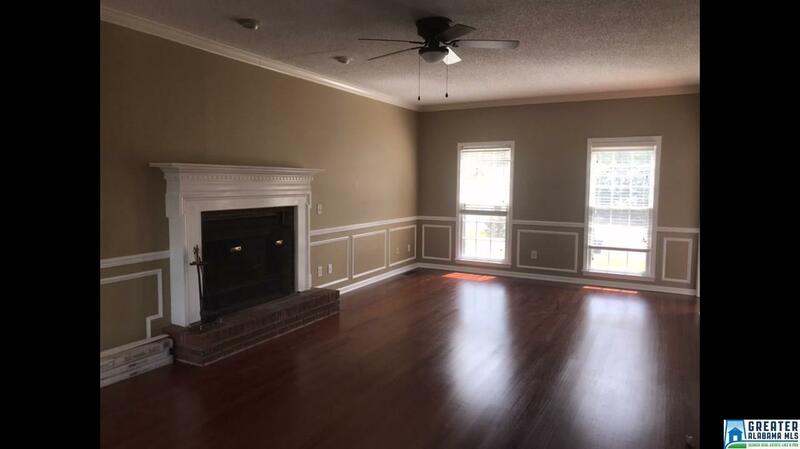 This home is open and spacious with lots of natural sunlight pouring into the home. 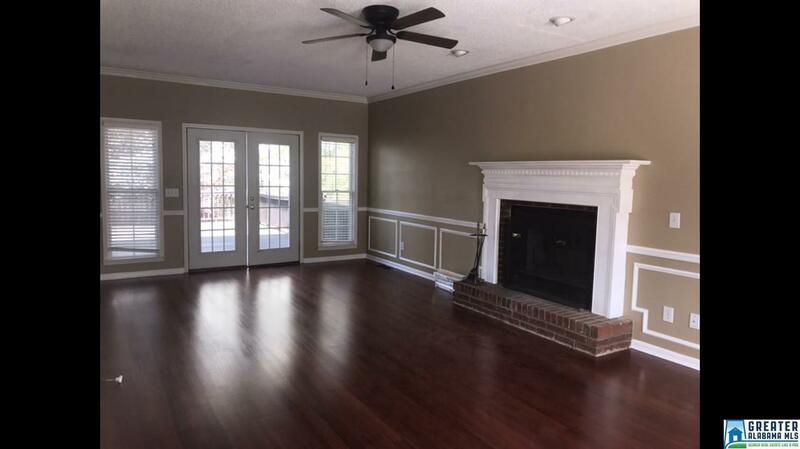 It has a large living room with a woodburning fireplace and the kitchen has been updated with an eat in area while the dining room is separate. Upstairs you will find a large master-suite and bathroom with two other bedrooms and full bath. The basement has been finished with another large bedroom and full bath as well as a two car garage. Outside you will find a huge backyard with an in-ground pool, a gardening area with a koi pond and still plenty of room to run with a privacy fence. 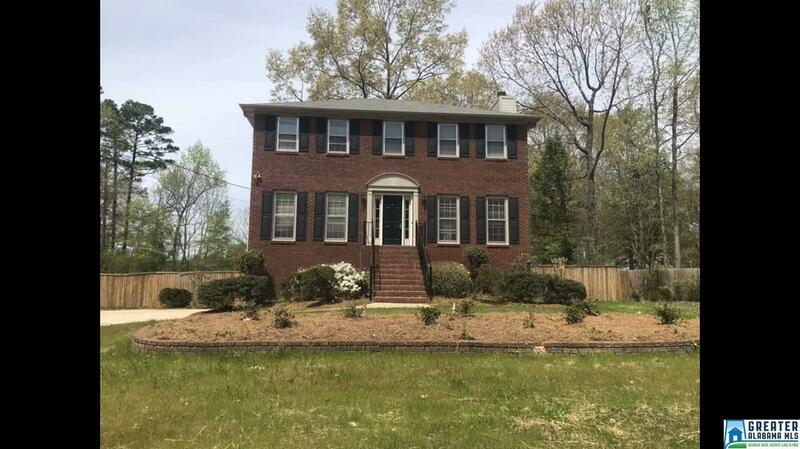 This home is a must see... everything you're looking for in a home and in a great neighborhood! Listing provided courtesy of Morgan Realty. © 2019 Greater Alabama Multiple Listing Service, Inc.